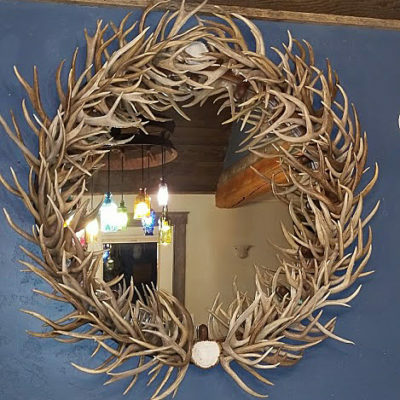 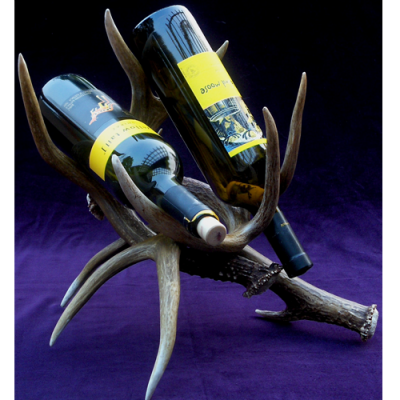 Antler home decor, antler gifts, and antler accessories. 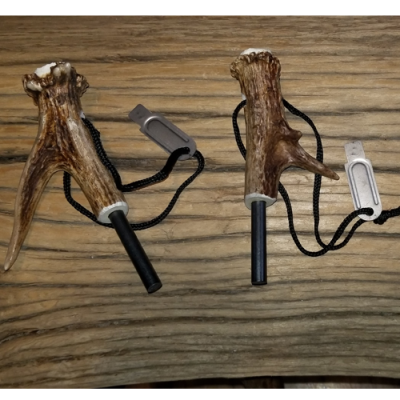 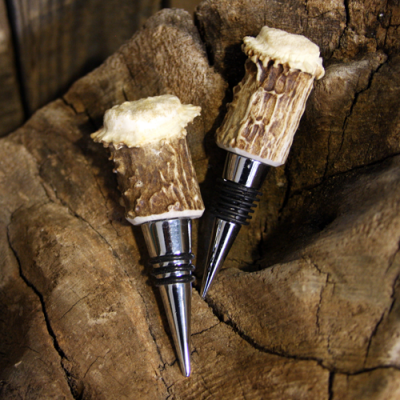 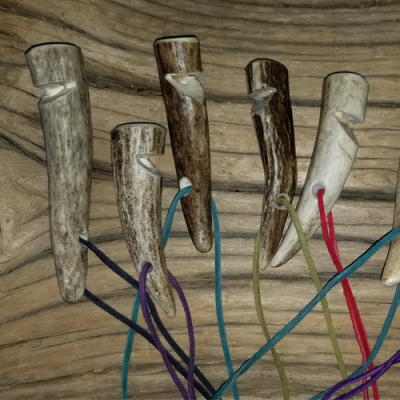 Shop our store for handcrafted antler accessories and gifts that are perfect for any nature lover. 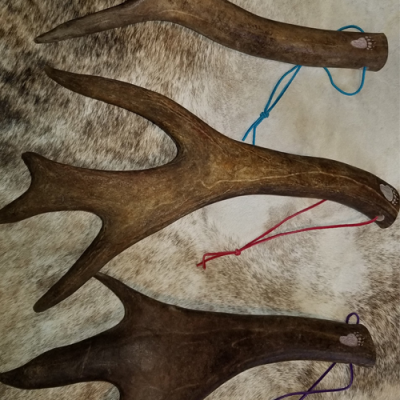 The antlers we use are 100% real and naturally shed. 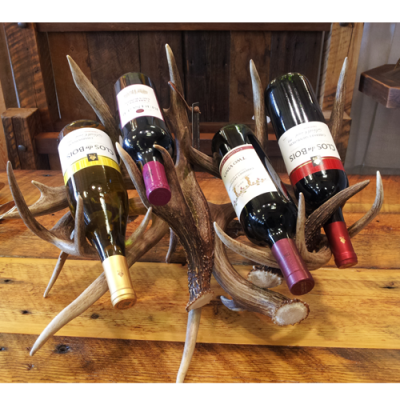 We carry a variety of wine accessories including wine openers and wine racks. 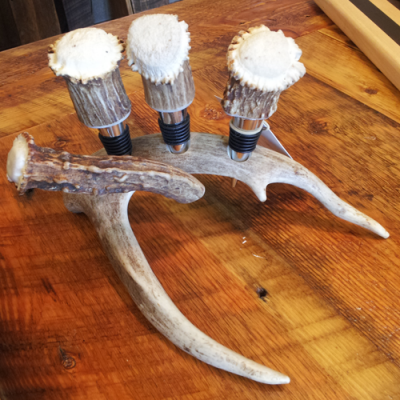 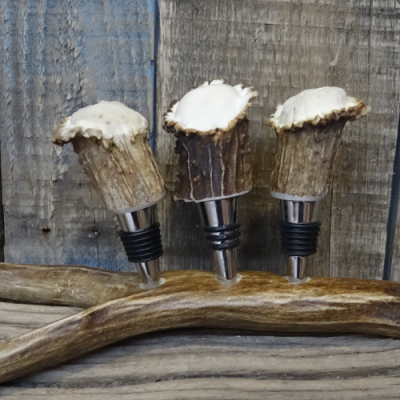 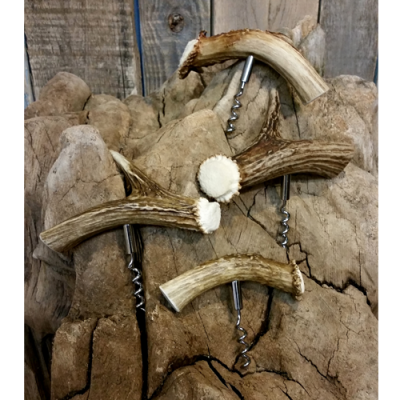 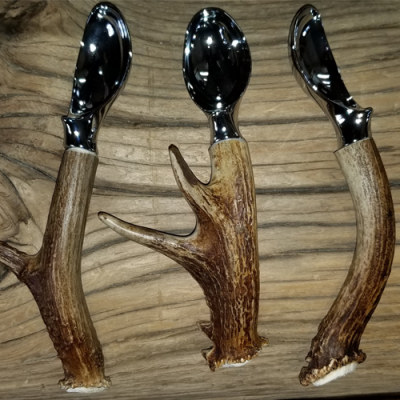 We also carry antler pizza cutters, antler ice cream scoops, coat racks, coat hangers, whistles, fire starters, and more.